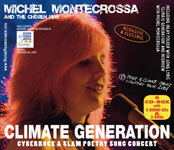 ‘Happy Future Climate Change Song Collection 2010′, released by Mira Sound Germany is the great New-Topical-Song 6 CD-Box (4 Audio-CDs and 2 DVDs) and Song Lyrics Art Book presenting all 59 greatest Hits from Michel Montecrossa’s ‘Happy Future Climate Change Tour 2010′. 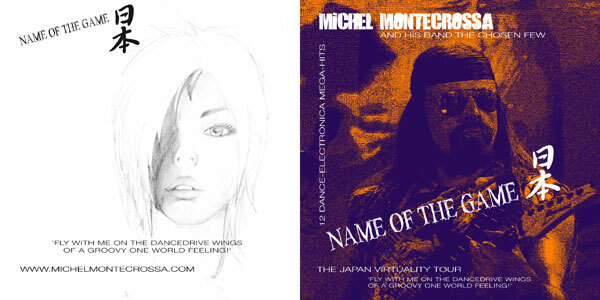 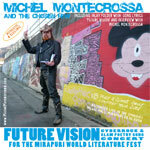 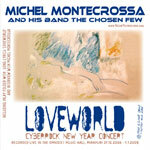 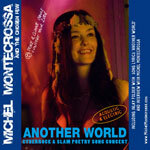 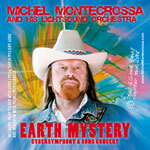 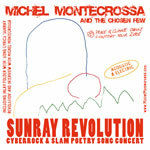 Michel Montecrossa’s ‘Happy Future’ songs are a bold and encouraging expression of finding the deeper answers to the questions of humanity in a rapidly changing world. 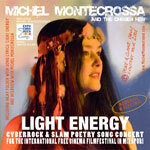 The ‘Happy Future’ 6 CD-Box presents great Topical-Song-Audio-Tracks like ‘Happy Future‘, ‘Relaxing Climate Girls‘, ‘Cybergreen Breakthrough‘, ‘You Are My Girl – You Are The One‘, ‘Love & Listen‘, ‘Cyberpunk #2‘, ‘The Visionary Man‘, ‘Hyperpunk’s Ballad In A Haunted Street‘, ‘Cyberrocker Ballad‘, ‘Talkin’ Future World‘, ‘It’s The Ball‘, ‘In The Street‘, ‘The Story Of The Lightbulb‘ and ‘The Rich And The Poor‘. 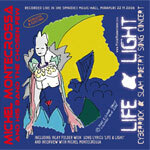 The bonus DVDs in addition feature stunning live concert performances of touching songs like ‘Optimist’, ‘The Road Ahead’, ‘I Have A Vision’ and ‘I’m On My New Way’. 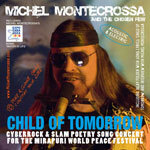 ‘Happy Future’ unfolds its dedicated message of peace, love and happiness on 4 CDs and 2 DVDs as well as in an Art Book featuring 321 pages with 59 song lyrics, commentaries, images, concert poster art, discography and guitar chords. 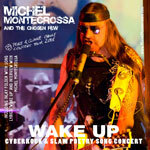 Concert Update!! 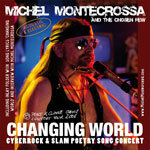 Michel Montecrossa‘s ongoing ‘Happy Future & Climate Change Concert Tour 2010‘ will continue on 27.03.2010 with the ‘Relaxing Climate Girls’ Climate Change Concert at the Michel Montecrossa Rock Vision Diner in Gauting near Munich!! 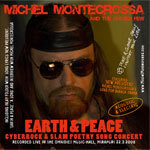 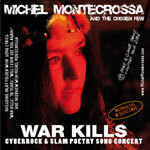 Three hours of powerful Cyberrock and Climate Change songs by Michel Montecrossa, Mirakali and Diana Antara go along with Michel Montecrossa’s great Peace & Climate Change Musical ‘The Resurrection Movie’ as well as an exhibition of his visionary paintings, drawings and Cyberart. 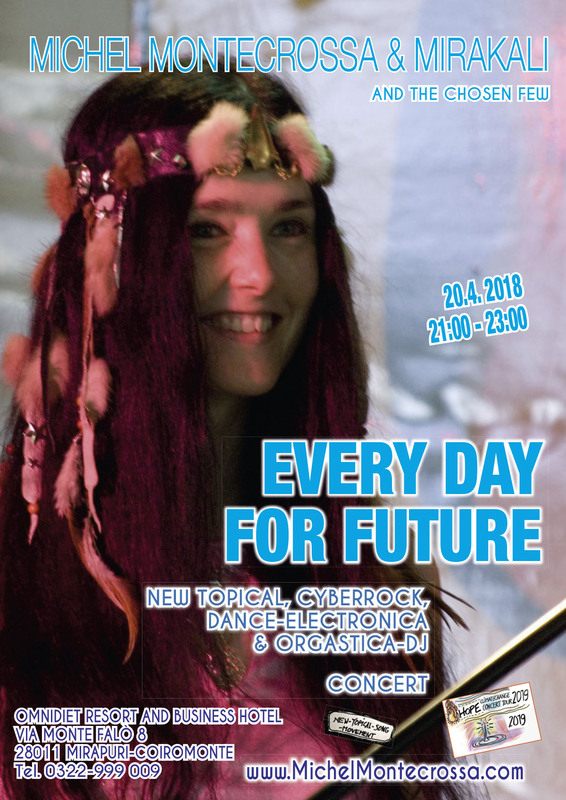 Konzert-News!!! 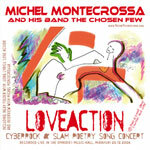 Mit dem‘Relaxing Climate Girls’ Climate Change Concert wird Michel Montecrossa am 27.03.2010 seine ‘Happy Future & Climate Change Concert Tour 2010‘ im Michel Montecrossa Rock Vision Diner in Gauting (Nähe München) fortsetzen. 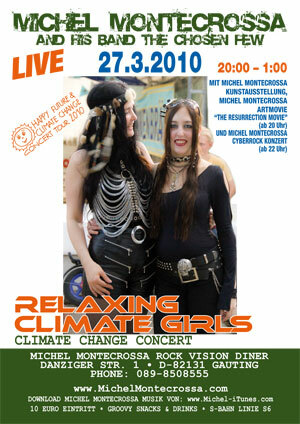 Das ‘Relaxing Climate Girls’ Climate Change Concert wird um 22:00 Uhr beginnen und von einer Ausstellung begleitet, die Michel Montecrossa’s visionäre Gemälde, Zeichnungen und Cyberart präsentiert ( hier der Link zur Online-Ausstellung von Michel Montecrossa’s Kunst http://www.michelrockvision.com/#gallery) Um 20:00 Uhr wird zur Eröffnung des Events Michel Montecrossa’s Peace & Climate Change Musical ‘The Resurrection Movie’ vorgeführt (Trailer s. oben).